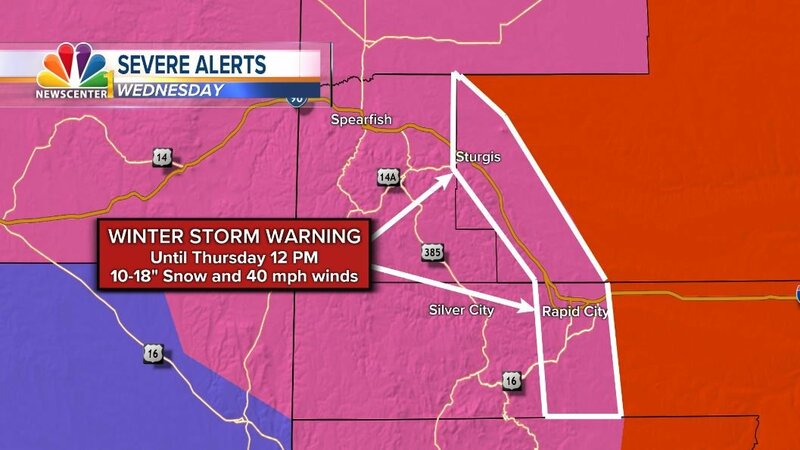 Rapid City is starting to see heavier snow/sleet bands set up, and conditions look to deteriorate quickly over the next couple hours. Temperatures continue to drop as more energy pools into the Black Hills Region. Snow amounts up to 12″ and higher are being recorded in areas of Butte, Meade and Ziebach Counties. Icy roads are becoming a big concern as slick roads are making travel hazardous, even in regions where large amounts of snowfall are absent. The previously slushy roads are freezing, leading to problems in Downtown Rapid City and surrounding areas. 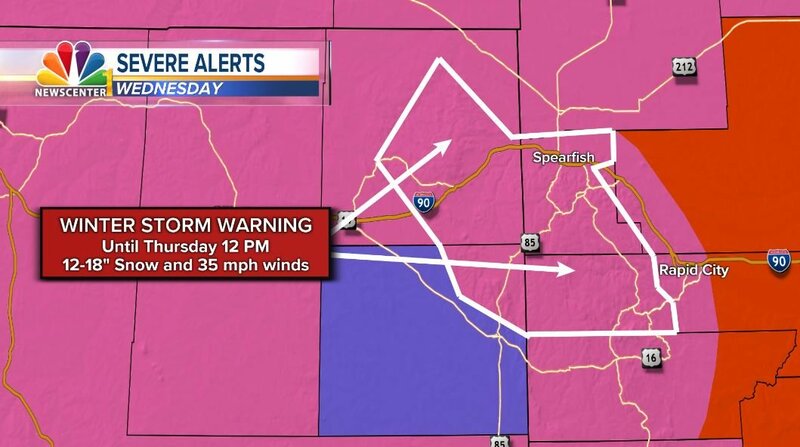 No-Travel Advisories stretch North of Bell Fourche and Sturgis through Butte and Harding County, stretching towards Perkins and Ziebach counties. If you haven’t seen snow yet and are expecting to, wait for it. Much like the last blizzard back in March, its taking a little bit to get going, but this is a no doubter and will be causing issues out on the roadways. Stay hunkered down, particularly if you are under a no-travel advisory. At around 1:30 this morning, thunder and lightning rocked the hills as our Spring storm rapidly intensified. Forecast snow totals have increased with the latest forecast guidance, lets break down each region. 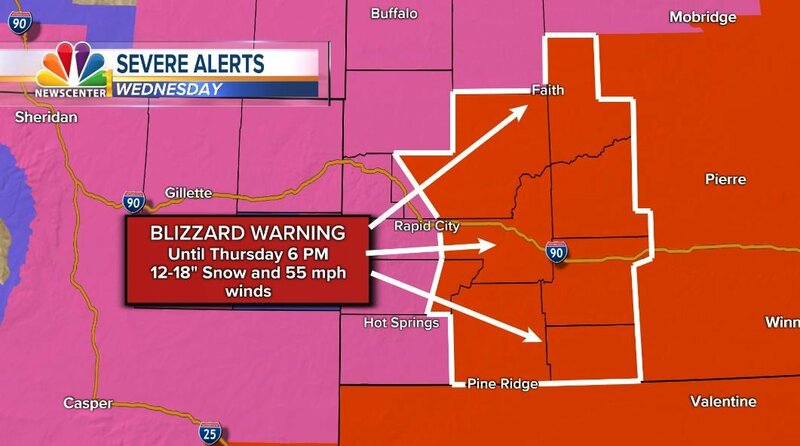 Although we aren’t in a Blizzard Warning as of right now, that could still change. Blowing snow and close to zero visibility will be possible at times. Hunker down folks! The snow forecast for the central and northern hills have not changed all that much. 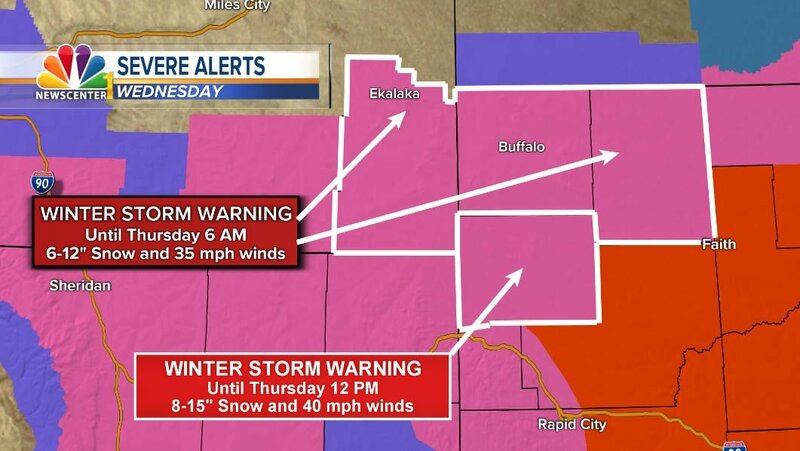 Some areas could theoretically surpass 18″ of snow, be careful of blowing and drifting snow even though you aren’t in the Great Plains! The warning criteria and forecast has changed very little for the Southern Hills and Fall River County. 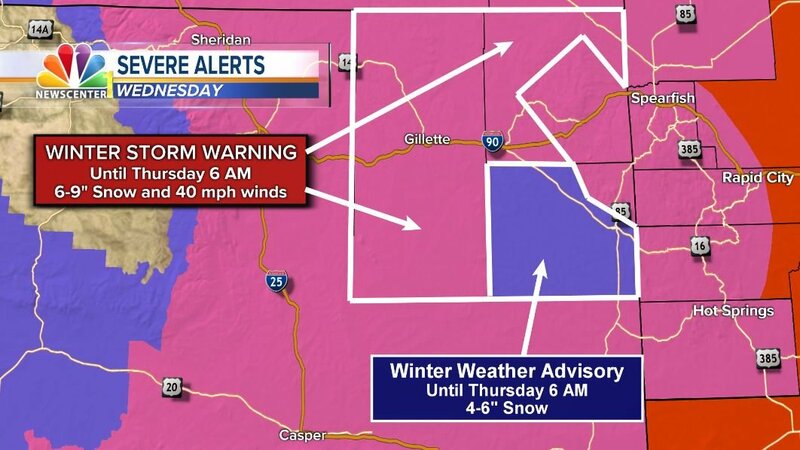 Weston County, WY has been downgraded to a Winter Weather Advisory, as the dry pocket looks likely to save locations like Newcastle, WY from the major snowfall. The Northern portion of our area has been upgraded in both snow totals and warning criteria. 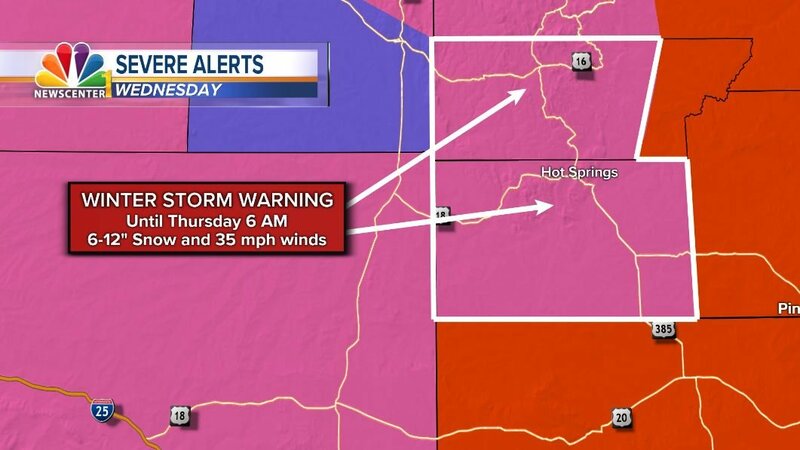 Harding and Perkins county are now expecting 6-12″ of snow, with 35 mph winds.